Financial transacting online continues to grow, year after year, and this gave rise to a big number of startups proposing more and more powerful transaction processing. 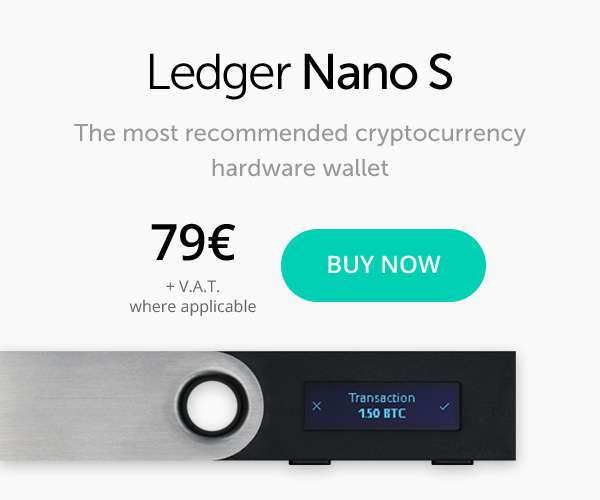 But one crypto startup aims to beat them all with 1 million transactions processed per second. To put this into perspective, it would suffice pointing out that Visa can only process 56,000 transactions per second and Alipay, the processor of the world’s biggest eCommerce giant, — 200,000 transactions per second. 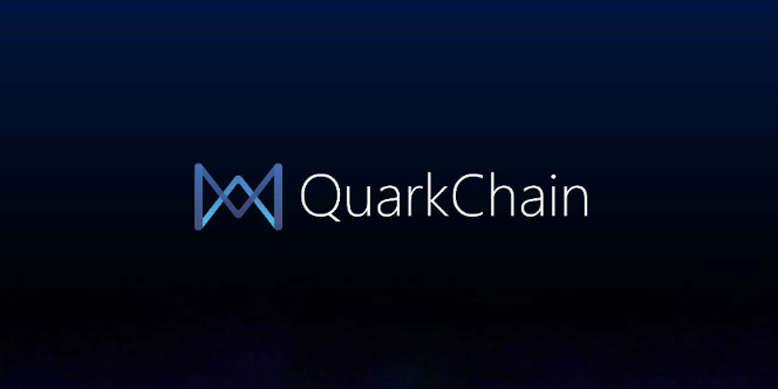 And in the decentralized world, where we are lucky if we witness 100 transactions per second, QuarkChain aims to be a real game changer. 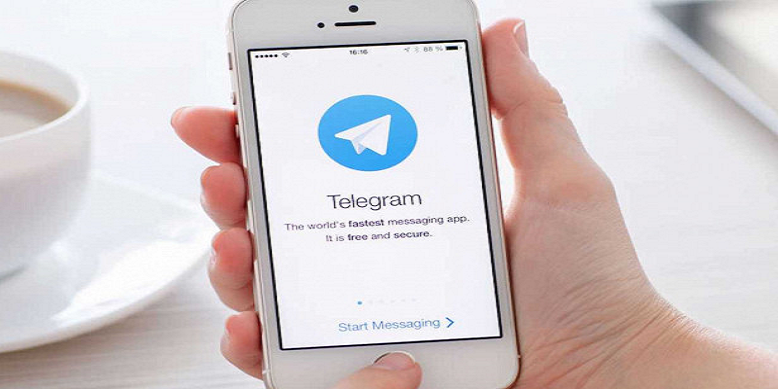 QuarkChain, a startup from China, aims to become the world’s biggest Decentralized Payment Processor (DPP) network by speed and volume in the world. They intend to deliver 1 million transactions per second in the crypto economy and prove that cryptocurrency really can be a mainstream alternative to fiat currencies. It’s a very ambitious plan, and time will tell how close QuarkChain will get to achieving this hefty goal. There is also concern about the team. The team has no CTO and only a sole founder, Qi Zhou, where usually there are a few co-founders in a startup that relies on VC funding. Some experts claim, for a position like this, the founder has to have two types of former experience in their credentials: Payments experience and Blockchain experience. Qi Zhou doesn’t seem to have any former experience in either of these areas. QuarkChain will be a two-layered blockchain that will use so called “sharding” as the basis for their transactional system. It will consist of a sharding layer, which allows for high throughput by effectively distributing data, and a root layer, which serves to confirm the blocks of the first. Their business model is a typical, tried and true payment processor business model that works. That is a fee payable per transaction processed. 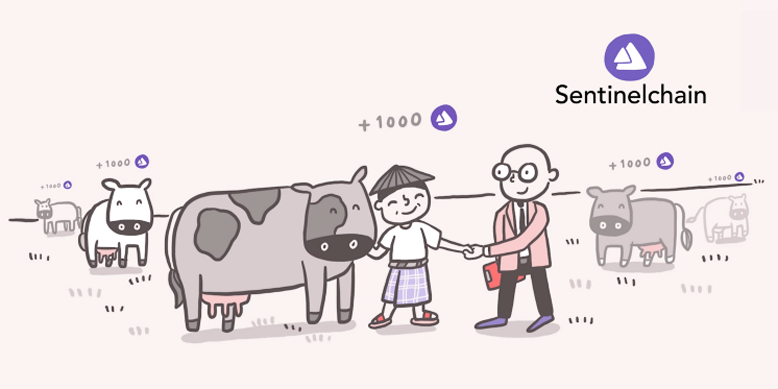 QKC (ERC-20) tokens will be used for handling all transactions on the platform. QuarkChain should be attractive to dApp devs. By integrating the Ethereum Virtual Machine for smart contracts, QuarkChain will allow dApps built on the EVM the ability to be directly deployed on the QuarkChain Platform. Recently, the team has launched a testnet platform. To learn more, read QuarkChain weekly report in which they summarize latest progress of the QuarkChain project here. The launch of the main platform, QuarkChain Core1.0, is planned for Q4 2018. And you may read about their whitelisting process in this Medium post. 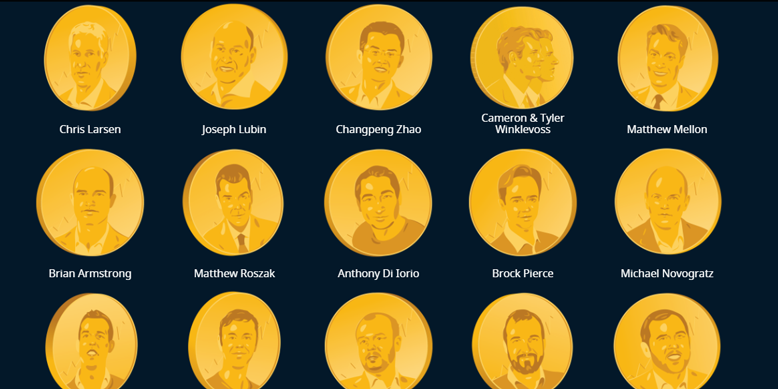 Forbes Magazine has published a first ever list of richest people in crypto. 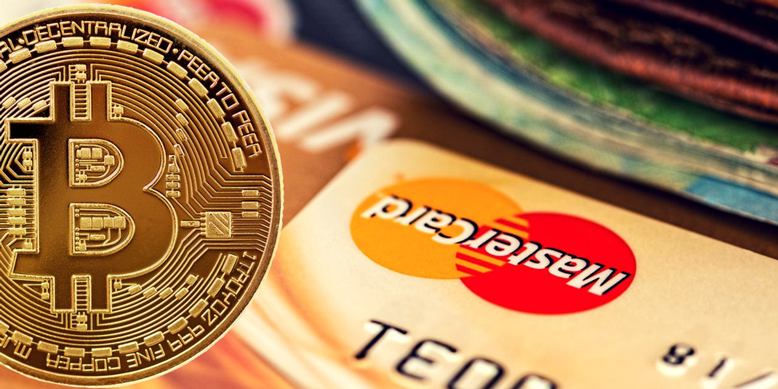 Major US Banks Ban Bitcoin Purchases, Is It All Bad News Only?